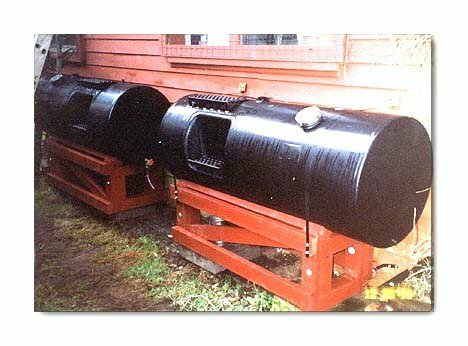 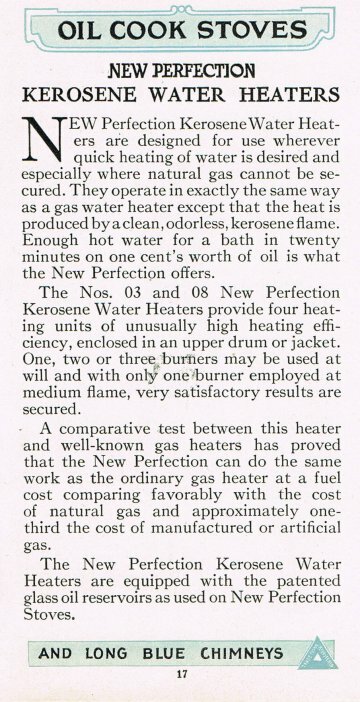 Perfection Kerosene Water Heaters, page 17 below. 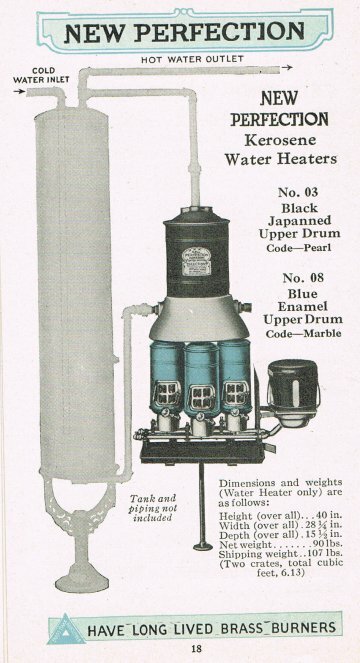 Perfection Triple-burner Hot Water Heater, page 18 below. 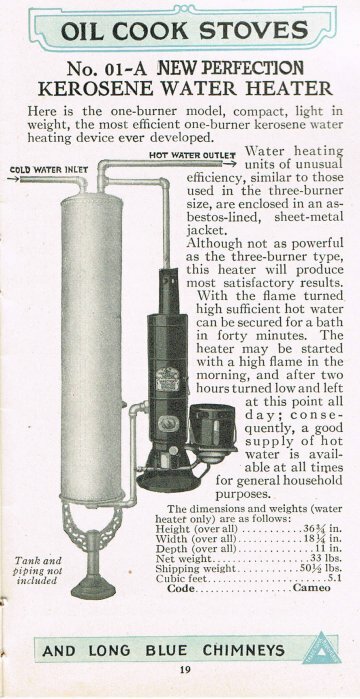 Perfection Single Burner Hot Water Heater, page 19 below.